MAC Football News: Mr. MAC Picks Week 10 - Wild Weekend! 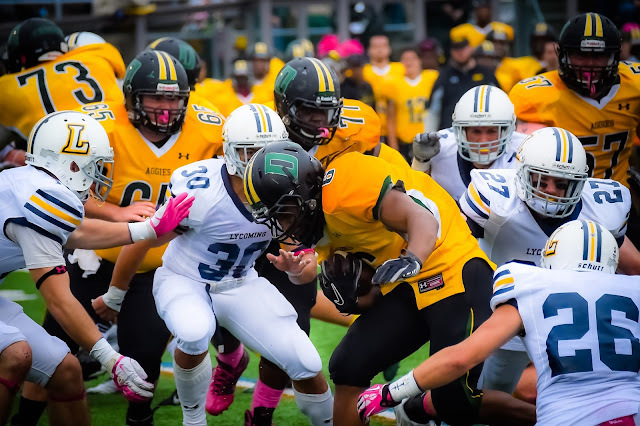 Mr. MAC Picks Week 10 - Wild Weekend! 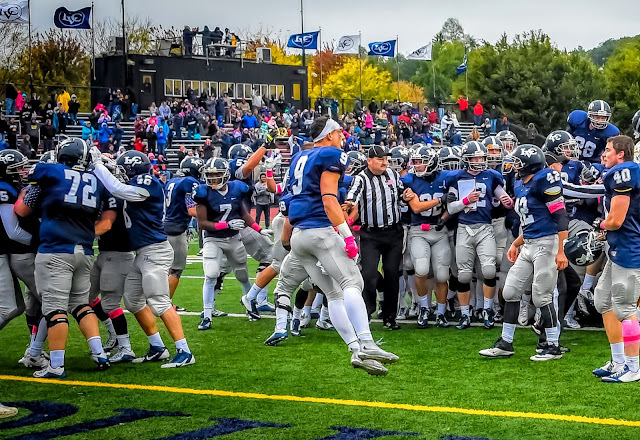 Saturday, November 7th is the next to the last regular season game in MAC. And the excitement is building as three teams are in the mix to take the 2015 honors. One of the biggest games this week, our game of the week, is the Albright Vs Stevenson matchup. Albright, defeated by DelVal a couple of weeks ago will try to slow down a growing in confidence Stevenson team. This game is a toss-up in my book. I am going back and forth on this one and must make a decision. Albright has all the weapons a championship team needs. They have offense, they have a great quarterback and a solid defense. They have their award winning field goal kicker. But Stevenson is at home and a solid team also. I am giving the advantage and win to Stevenson. Final Score: Stevenson 27 - Albright 24. This game could be a good game up in Williamsport, PA. The Aggies from Delaware Valley are traveling to David Person Field trying to stay in a tie for first place in the MAC. If they win it will be with either Albright or Stevenson. Lycoming had the worst game in years after the 25 minutes of play. A complete collaps in Chester, PA. Widener looked to be in their old championship form last Saturday. I expect the Warriors to bounce back a little make this game interesting, but DelVal will prevail. Kings has played everyone in the league very tough. They could be the best 3-5 team on the east coast. But they will have their hands full again with a much improved Lebanon Valley. 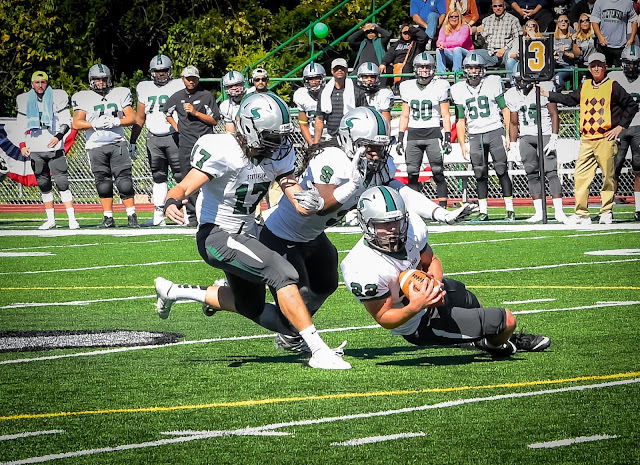 The Dutchman played DelVal to the end last Saturday. But even though the LebVal lost the duel in the Valley, they will take this game. I am going again on home field advantage. This is an easy pick you say! Well, the Devils have sophomore wide receiver Malik Pressley on their side who just set a school record with five touchdown receptions, was named MAC Offensive Player of the Week. But Widener’s defense is too strong for the passing attack of Florham. The Pride will load up for the passing game daring FDU to run the ball. Game goes to Widener. This game between cross town opponents is becoming a rivalry similar to the King’s Vs Wilkes game. 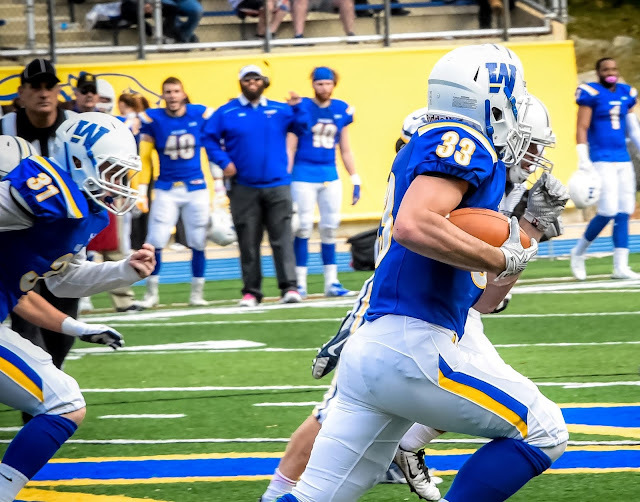 Wilkes travels to Misericordia hoping to get back on their winning ways. 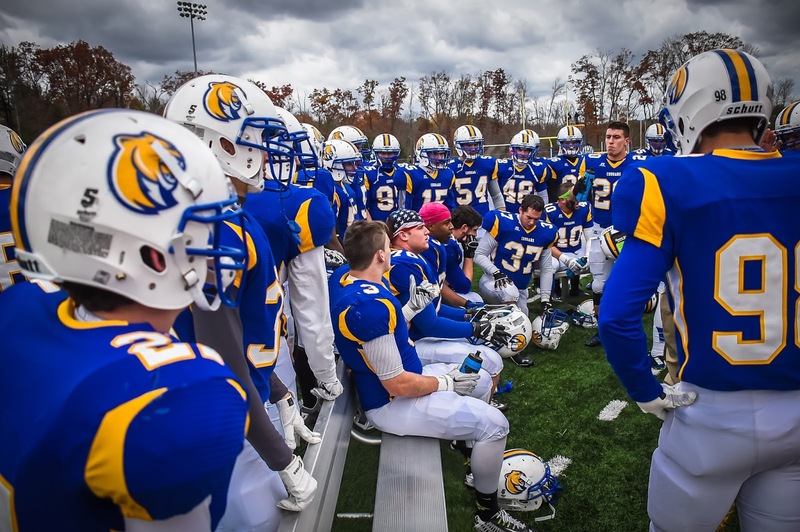 Misericordia is looking for their first win of the season. So this is a showdown and will be a good game. I like Misericordia to win their first game of the season in this mild upset.